Poland's National Security Bureau, the BBN, has unveiled a new development plan for the country's fleet. It envisages defending against a “Russian threat” – with ships capable of operating far from native shores. In a report published Friday, titled "The Strategic Concept Of Maritime Safety of the Republic of Poland," the BBN states that “Polish seafaring interests are located all over the world’s maritime arena.” The authors recommend building up the Polish navy so that it may have a limited, but global, ability to project power that may be consistently demonstrated far from its territorial waters, working together with allied fleets. “It should be emphasized that a key component of deterrence against potential, direct and serious external threat is the inevitability of an adequate response from NATO, which Poland must constantly seek, both through the appropriate diplomatic channels, as well as the active participation of the Republic of Poland’s naval forces in the projects and activities of the Alliance,” the report reads. This would make Poland a more important member of the NATO alliance in the face of the perceived threat from Russia, which is a core theme in the report. 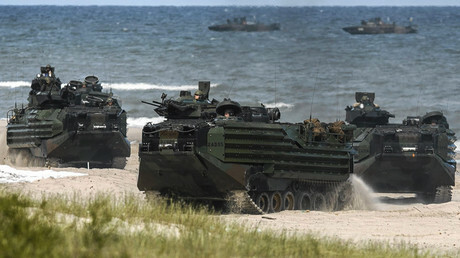 “Also important is the fact of progressive militarization of the Baltic Sea, which is mostly the result of Russia’s actions,” the BBN’s experts claim. In addition to military activity in the Baltic Sea, Russian control over resources such as natural gas is highlighted as a threat, giving Moscow leverage over the countries which import it. The report considers the possibility of a Russian-provoked conflict in the Baltics in which Sweden and Finland, who are not part of NATO, will also be attacked. In this scenario, Polish and NATO vessels could be used to blockade Russian ports, but will need a significant overhaul of their capabilities. The BBN also considers air superiority crucial to any conflict in the region and recommends that its fleet be integrated with air forces. 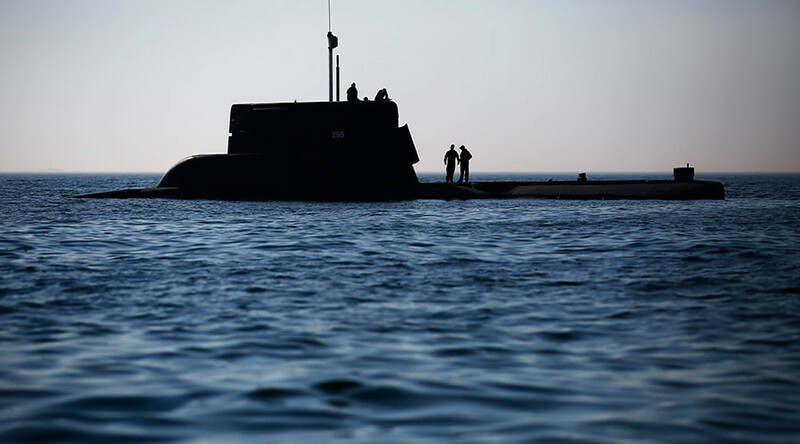 Russian Navy veterans have responded to the paper with skepticism. “The naval force of the Republic of Poland is, to put it mildly, one of the most aging [in the world],” former Russian Baltic Fleet Commander, Admiral Vladimir Valuyev, told RIA Novosti. Valuyev reminded that it was the Soviet Union that provided Poland with the core of its 20th century fleet, with Moscow handing 23 vessels, including destroyers, submarines and missile boats in 1946 alone. While the objectives of the fleet, which was to guard the Baltic Sea against the Soviets’ NATO adversaries, took a 180-degree turn with Poland joining NATO in March 1999, only a fraction of the battleworthy ships remained. Warsaw purchased some of the newer ships from NATO countries, and vessels of the same class have by now been decommissioned in the countries of origin. Following the conflict in Ukraine, and Crimea’s reunification with Russia in 2014, NATO has escalated up its military buildup close to Russia’s borders, citing the alleged aggression coming from Moscow. 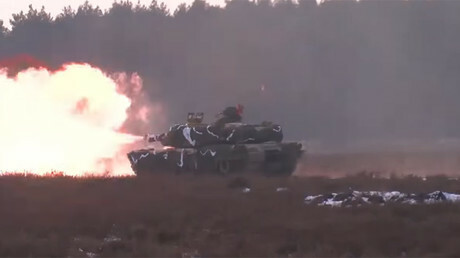 Thousands of troops and heavy weaponry have been deployed to the Baltic States, Poland and southeastern Europe. Russia has consistently warned against such moves by NATO, which particularly intensified in the last few months of Barack Obama's presidency. Having denied the accusations of being an aggressor, Moscow has stressed it is being forced to take countermeasures to protect its national interests. — RT (@RT_com) 10 февраля 2017 г. “It’s obvious that the steps by NATO gravely increase the risk of incidents" between the alliance and Russian forces, Russian Deputy Foreign Minister Aleksey Meshkov said in an interview with RIA Novosti. "For the first time since World War II we see German soldiers along our borders," he added.